(Rancho Mirage, CA) – A new research report identifies the global cashback industry leaders, the growth of the industry, its important role in worldwide ecommerce, and the trends and challenges faced by this quickly growing industry. “We set out to identify the scope and scale of the cashback industry for the first time and to look at what is driving the fast growth of this $84 billion global industry that has a huge impact on ecommerce, online retail strategies and the incentives that convince consumers to buy online,” said Douglas G Hall, lead author of the report. Leading US companies included in the report include: Snap by Groupon, RetailMeNot, Swagbucks, Ebates, FatWallet, ShopAtHome, Ominto, Goodshop, RedFlagDeals. Mr Rebates, Extrabux and BeFrugal. ▪ analysis of the challenges, trends and future projections for the industry. Hall, a global financial payments consultant, said there was a lack of research identifying the scale of the cashback industry, what industry leaders are doing worldwide, and its impact on online shopping and sales. “With an industry that totals more than $84 billion in sales, there was a surprising lack of research available,” said Hall. He said tens of thousands of retailers are actively using cashback as a marketing strategy and millions of consumers are spending billions of dollars shopping online. 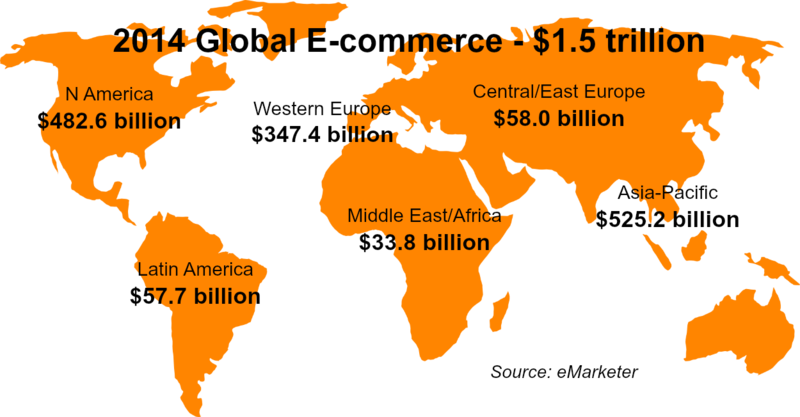 ▪ combined B2B and retail e-commerce will hit $12 trillion worldwide by 2020. “For the first time, the cashback industry has a reference point, insight into best practices globally and where the industry is going in the future,” Hall added. ▪ new technologies, innovators and the potential for impact and disruption as the cashback industry matures. 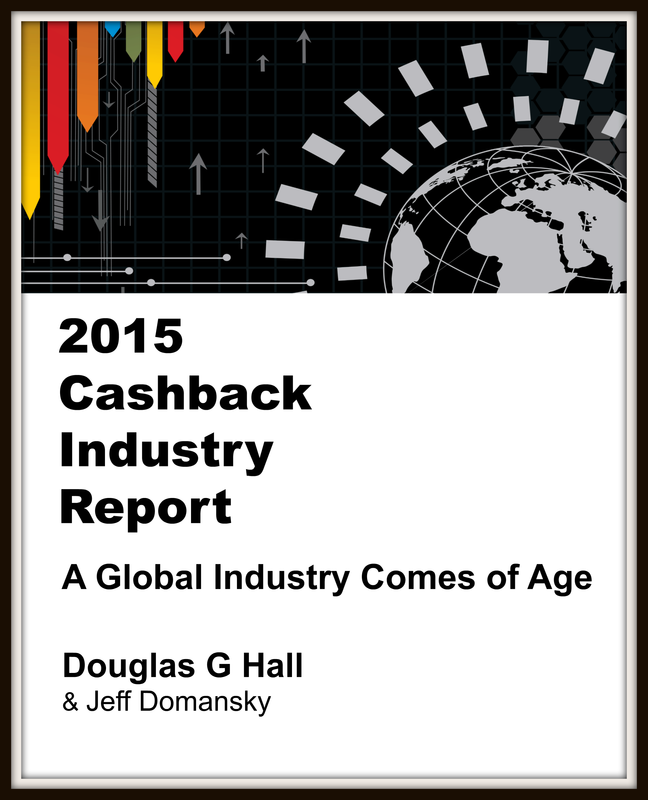 The “2015 Cashback Industry Global Report” is now available for purchase at www.cashbackindustryreport.com. Lead author Douglas G Hall is a global electronic payments consultant with Global Payroll Gateway Inc in Los Angeles. With more than 40 years of payment processing, sales and marketing experience, he is an active speaker and presenter in the electronic payments industry. Co-author Jeff Domansky is a social marketing consultant. For more information, contact Doug Hall at doug [at] impliedclarity.com or Jeff Domansky at info [at] cashbackindustryreport.com or phone (760) 537-6366.